Emmaus has a wonderful Secondhand Superstore where all the things you would expect to find are sold. But The Emporium has an extensive selection of items and collectables which are of a really superior quality. So what is the difference between the stock in The Emporium and that of ‘posh’ shops in Brighton? Simply the price. 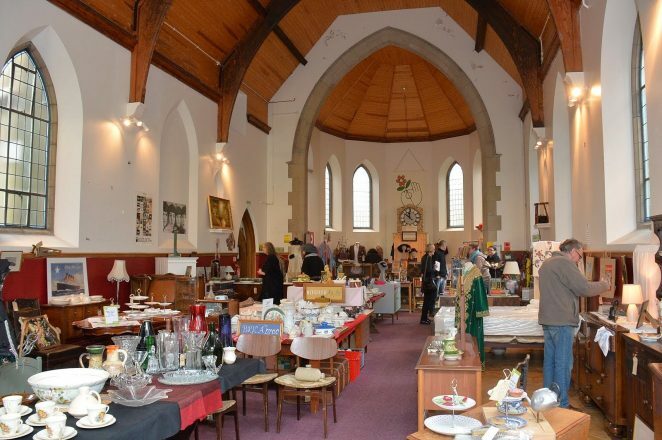 The Emporium is situated in the old chapel and is the perfect environment to showcase the array of beautiful items on sale. 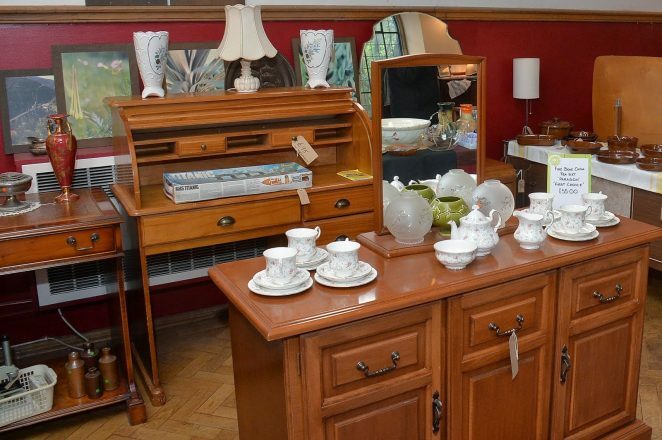 Vintage and retro is fashionable at the moment and The Emporium has an extensive collection of vintage and retro items including clothes, household items and furniture. They stock a wide range of collectables along with up-cycled items like painted furniture. You can also purchase beautiful hand-made gifts from the Goodwill Co-op.